1. The menu… Take time to create a custom and delicious menu that reflects both partners. Through your menu, tell a story of special moments you have shared, your favorite red wine and even that local brewery you visited together. 2. Sweet words… When planning your wedding and all of the beautiful stationery that comes along with it – don’t forget a bar menu and bar sign. These little extra’s will ensure you’re bar is a part of the day. 3. A glass is not just a glass… Guests will have a glass in their hand for most of the day (and night), so make sure this often overlooked element is well-thought-out. 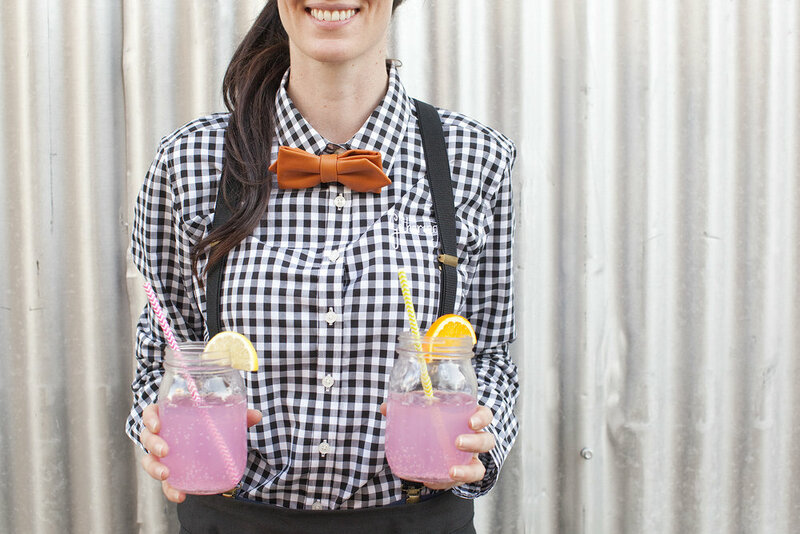 Consider a stemless glass option, crystal glassware, a colour-pop range, and even novel glasses – guests LOVE them! 4. Cocktails! Treat your guests with a little cocktail surprise. Make sure it has meaning, celebrates a special moment or even matches your wedding style and theme. A cocktail on arrival, a dessert cocktail, or even a late night cocktail on the menu will be a highlight for guests. 5. 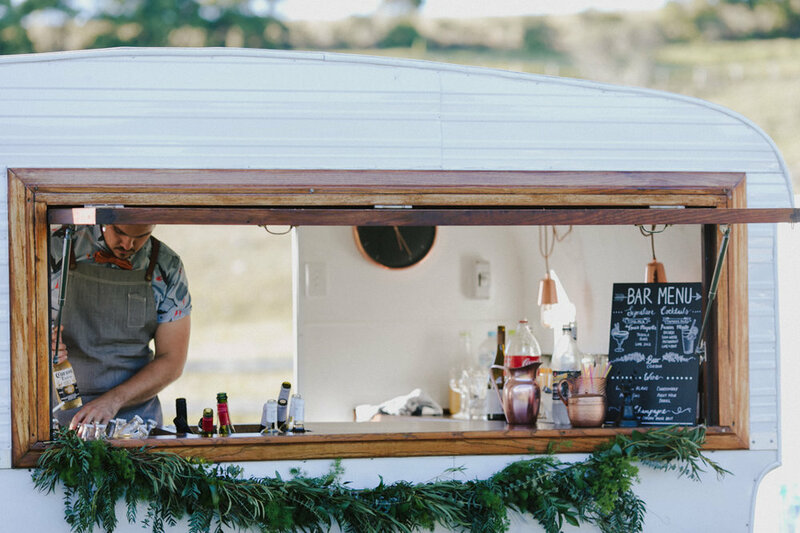 The beauty in BYO Being able to provide your own beverages for the big day means you can select exactly what you would like on your menu, whether it the latest craft beer or the full range of white wines from the vineyard where you first met. These personal touches change a drink into an experience. 6. Dress up your drinks This is such an easy way to add some fun and theming to the bar. Consider edible flowers, novel straws, garlands, tassels, signage, cotton candy, doughnut toppers, fresh fruits, rose buds and sprinkles. 7. Big Blooms Fresh florals make the world of difference when styling your bar. Try arrangements of various sizes and even a garland. To add a little something extra, save some of the petals as pretty garnishes when serving champagne. 8. Stylish Bar Tenders Your bartenders will bring the bar to life. What is a bar without charming, experienced and professional bar tenders that genuinely care about your special day and that your guest’s glasses are always full. 9. Whisky…pure liquid gold Offering a whisky bar or a late note whisky menu is such a special way for the groom and his groomsman to share a special time together, and it will also allow your guests to slow down and enjoy the beauty of sharing a drink with friends. 10. Light it up Show your guests the light by bringing the bar to light with some clever lighting options. 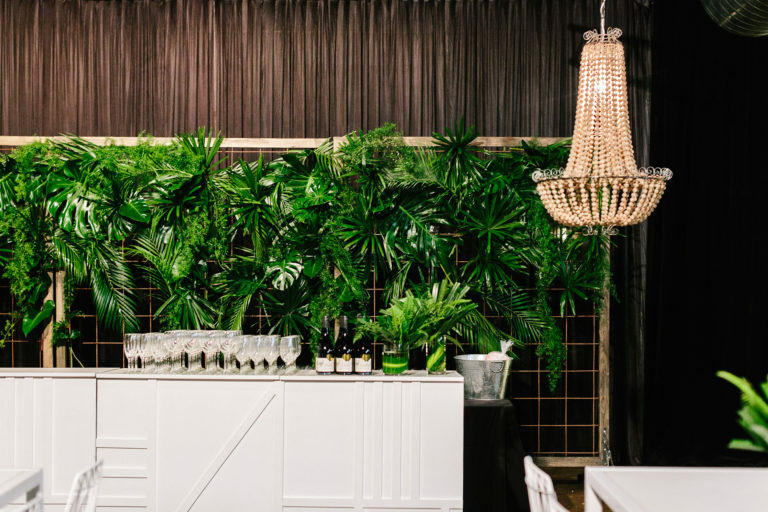 Hanging pendant lightings, letter lights spilling out ‘B A R’ or even a back drop of fairy lights will ensure the bar steals the show.